Lakshadweep tourism thrives due to its remote and secluded appeal and coral reefs. 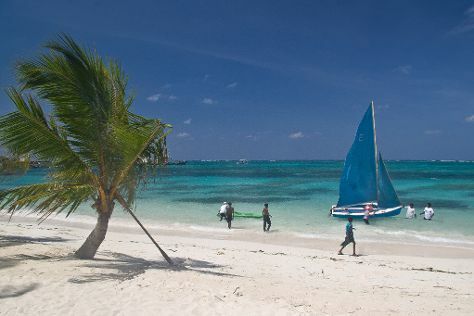 Lakshadweep is known for nature, beaches, zoos & aquariums, and wildlife. Your plan includes some of its best attractions: contemplate the waterfront views at Kavaratti Island Lagoon and observe the fascinating underwater world at Kavaratti Island Marine Aquarium. To find ratings, other places to visit, more things to do, and other tourist information, go to the Lakshadweep trip planner . On the 22nd (Wed), you're off tohome.